We are looking for a CAD Draftsmen with a minimum of 3 years experience in the field of architecture. A focus on wood frame construction is a must. Please send your resume and any applicable links to the email below. 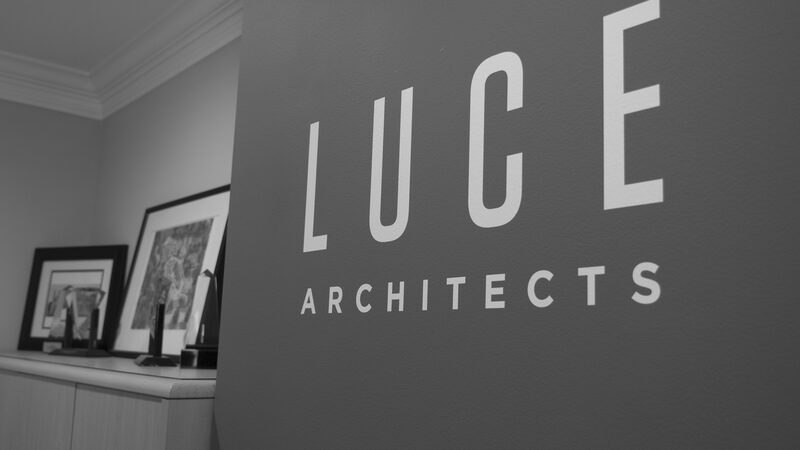 Thanks for your interest in LUCE. © 2019 Luce Architects All Rights Reserved.